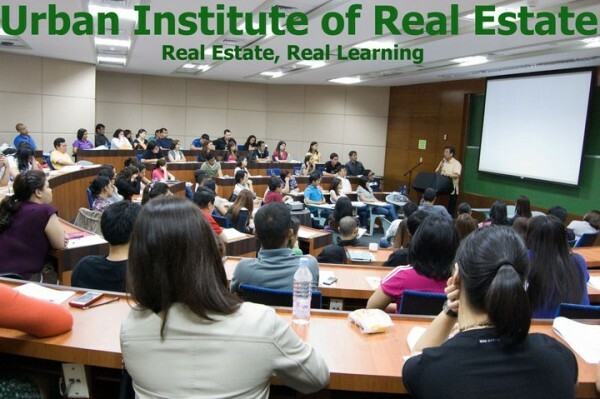 Here are upcoming real estate seminar schedules from URBAN Institute of Real Estate / Engineer Enrico Cruz. These seminars will be from March – September 2017. Complete schedules can be found below. 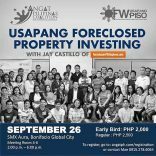 As an alumni and attendee of almost all of Engineer Cruz’s real estate seminars, I highly recommend them. 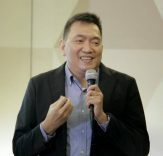 What I like the most with these seminars is the “no-nonsense” style of teaching and wisdom that Engineer Cruz shares in each seminar, based on decades of actual experience. You also get CPD units for most of these seminars. Please refer to the schedules below. Full disclosure: Nothing to disclose. 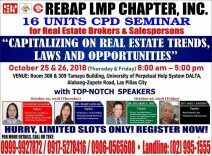 I am sharing this simply because I am an alumni and I highly recommend the trainings of Engineer Enrico Cruz / URBAN Institute of real estate. 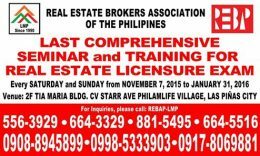 If my schedule permits, I will also attend some of the trainings above. 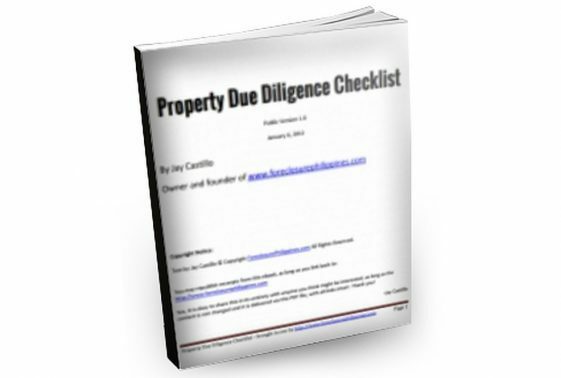 Previous PostDo you want to solve your property management problems and earn CPD units at the same time? 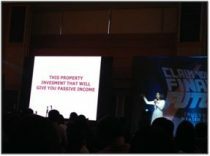 Next PostSee you at the TGFI Financial Literacy Summit on April 1-2, 2017!